Council has several designated areas for on-leash and off-leash dog walking. Currently, there are eight off-leash parks in the Waverley Council area, plus Queens Park (managed by Centennial Parklands). Clear signage and dog litter bag dispensers are available at all off-leash parks, while Rangers work with the community to promote responsible dog ownership. Find out more about your responsibility as a dog owner in public spaces - download our dogs brochure. Each park has signs to indicate the off-leash areas. Dogs must remain on-leash at all times when in public except in designated off-leash areas. 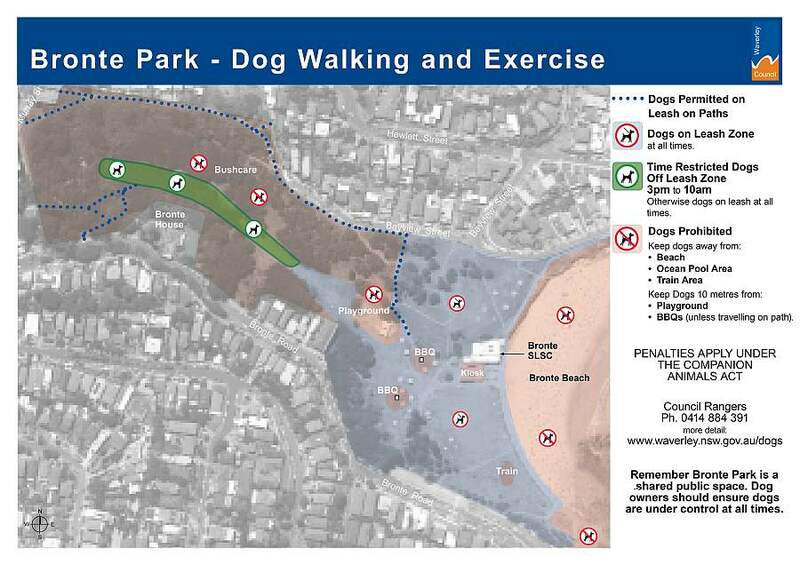 Dogs are not allowed on any of the beaches within the Waverley Council area, or within Waverley Cemetery. The eastern end of the park is a designated off-leash area. An open area, surrounded by seating,trees and plenty of shade. The playground at the western end of the park is a popular play spot for children, so it's important that dog walkers have effective control of their dogs at all times. 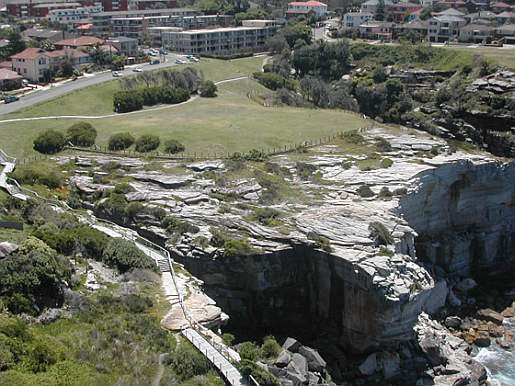 A long stretch across the reserve which runs along the cliff walk and provides scenic ocean views. Seating available throughout the reserve. Dogs need to be on-leash prior to entering the reserve, including Rodney Reserve at the northern end, and avoid the sports field when marked out. 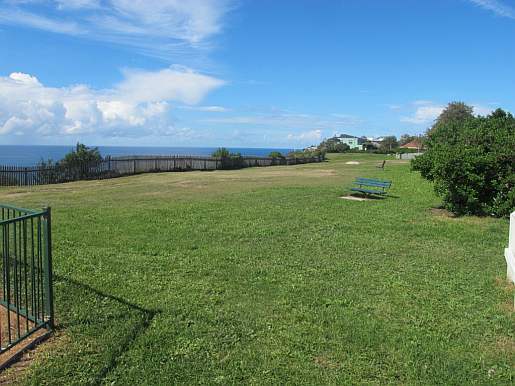 A spectacular setting, Diamond Bay Reserve has a 24 hour off-leash dog exercise area. Dogs are to remain on-leash for the remainder of the cliff walk. Limited shade available. The top section of the park is a 24 hour dog exercise area. However, dog walkers need to avoid the sports areas when sports are being played. No Dogs allowed near playground. Council is currently working on some park improvements and expect the site will be updated over the coming months. This will include better surfacing. 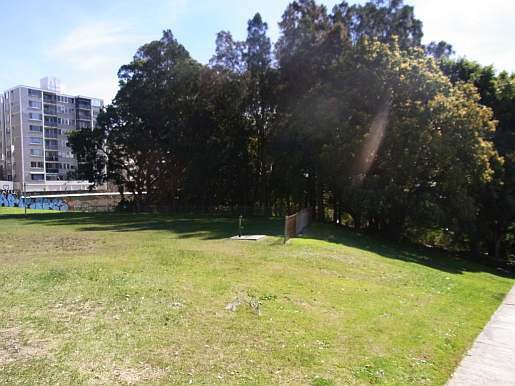 The area west of the car park at Hugh Bamford Reserve is available to exercise dogs off-leash. Parking is free, and the area is ideal for small dogs. The site also provides great ocean views. Council asks that dogs do not run on the sports fields, which is used by community groups throughout the year. 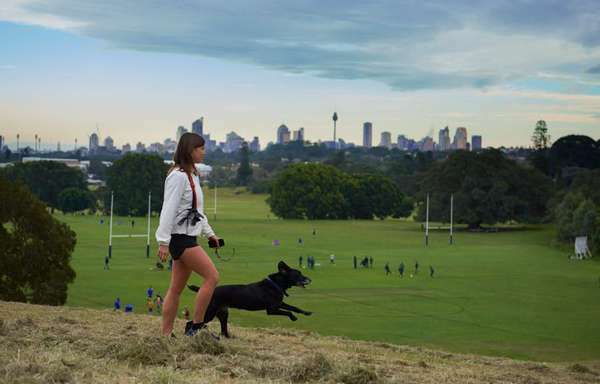 The top section of Waverley Park provides fantastic views and an open area to allow dogs to exercise off-leash. The area can be accessed via the staircase behind the playground, or up the hill on the south west corner. Seating available. Dogs must remain on-leash in all other areas of the park. Huge flat area, popular amongst the community for dog walking at all hours. Plenty of shade amongst surrounding trees. Dogs not allowed on or near sports fields while in use. Dogs must also avoid the children's playground area. 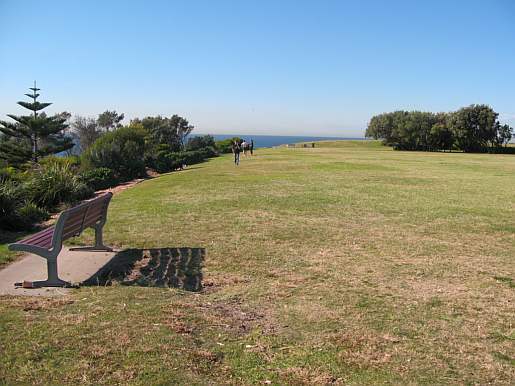 Flat grassy area with good views north over Bondi Bay, south towards Coogee and east. Seating and shaded area available. Children's playground on site, so dog owners must ensure dogs avoid this area. Dogs off leash allowed between 4:30pm and 8:30am daily. Dog off-leash arrangements suspended during Sculptures by the Sea period (approx. mid October - mid November annually). 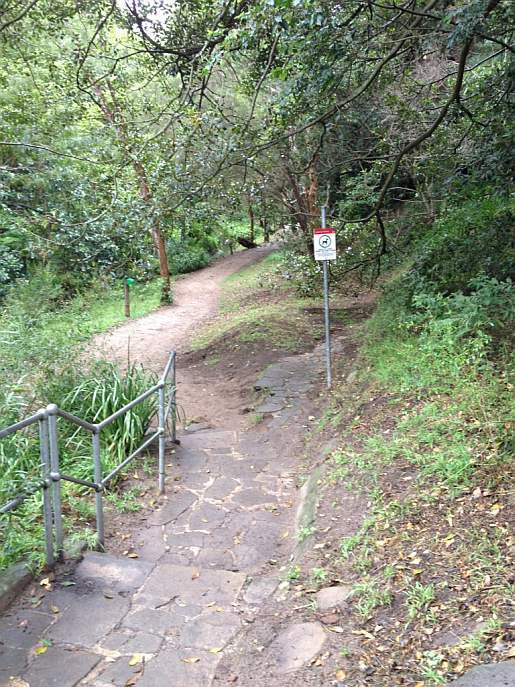 Bronte Gully allows a great corridor for dog owners to exercise their dogs. A beautiful setting, dogs are allowed off-leash between 3pm and 10am daily. Dogs must be on-leash in all other areas of the park and gully.